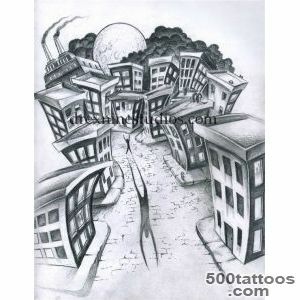 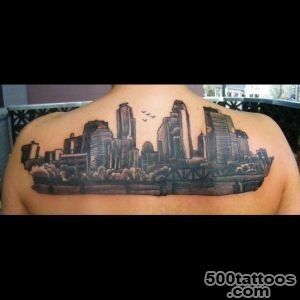 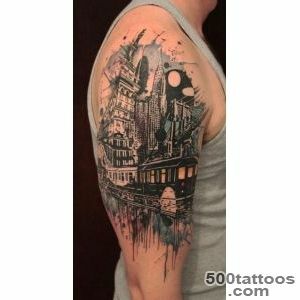 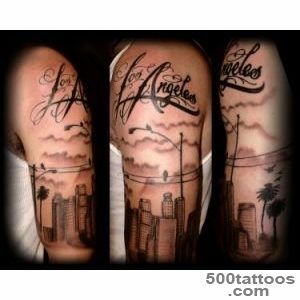 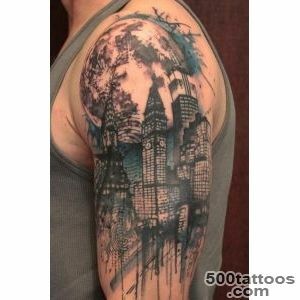 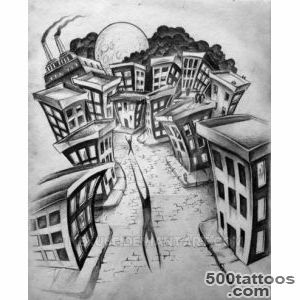 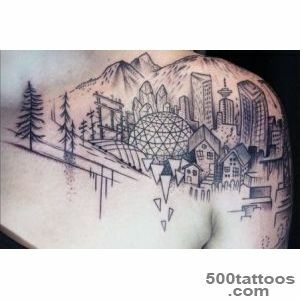 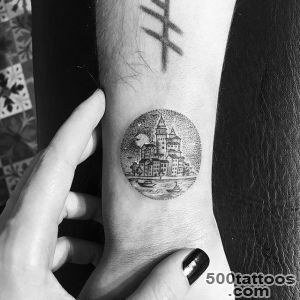 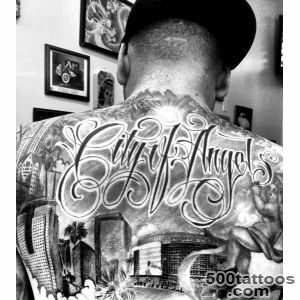 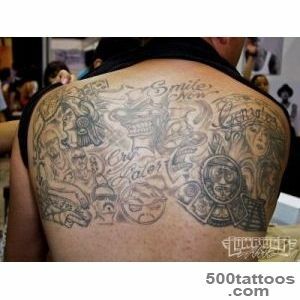 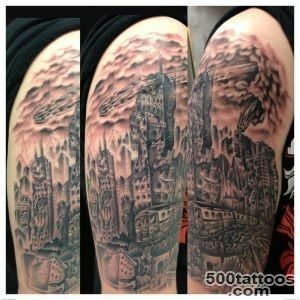 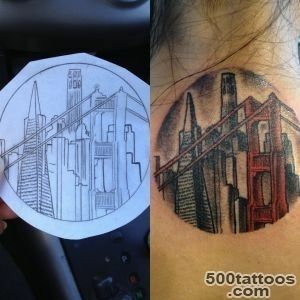 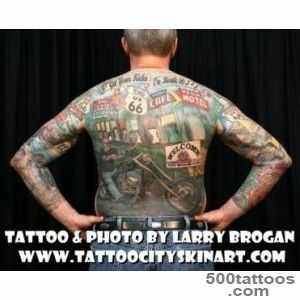 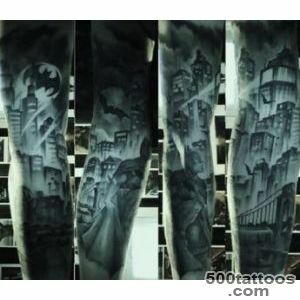 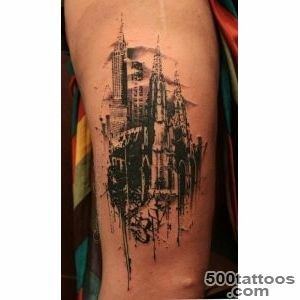 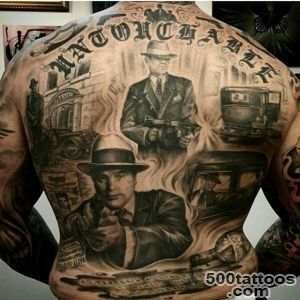 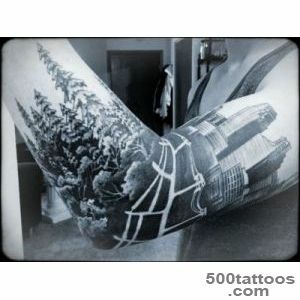 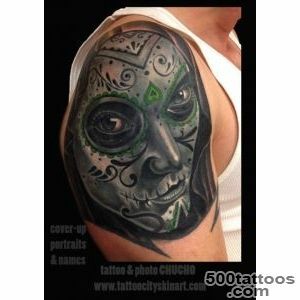 Tattoo depicting the city can be for each owner of its value. 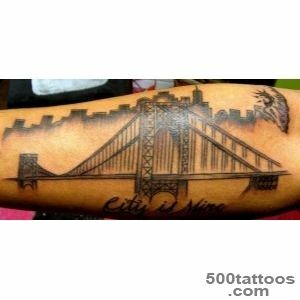 For example, you can put a fragment of the beloved city, then he will always be next to you, or paint the ancient walls of the old city, this will mean your loyalty to your long tradition of city families. 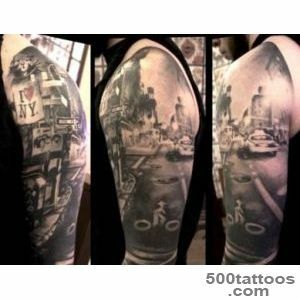 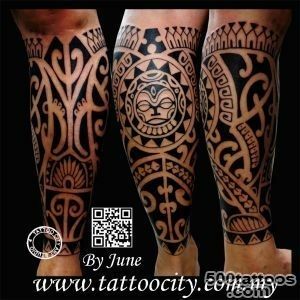 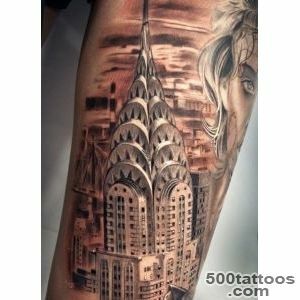 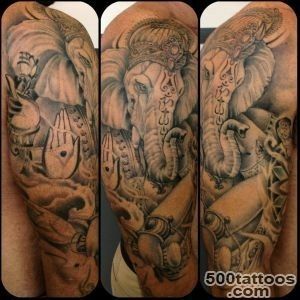 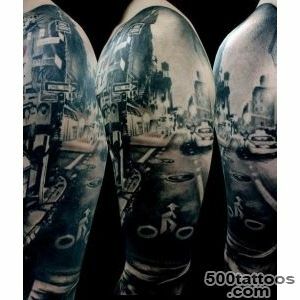 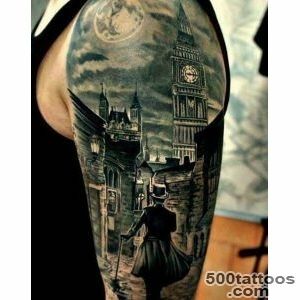 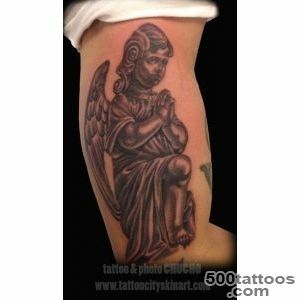 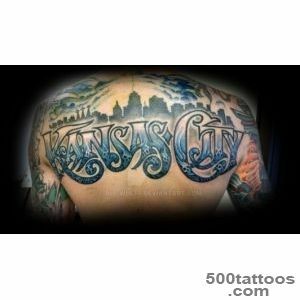 In each case, the person who decides what will happen,It means one or another tattoo, also applies to the subject of cities in the tattoo.